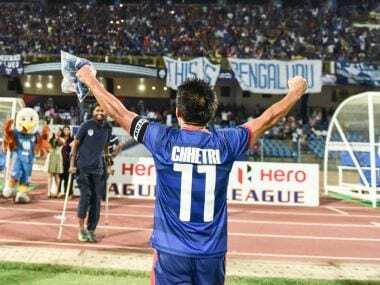 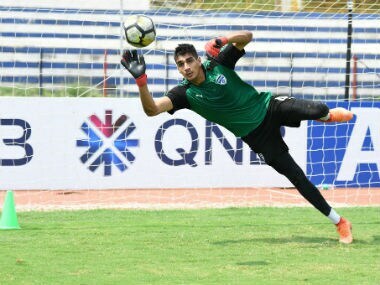 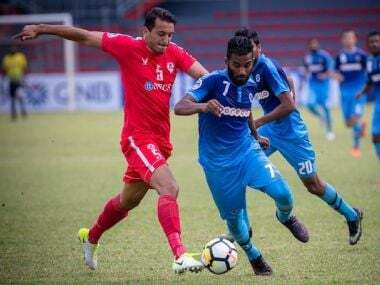 A shock 2-0 defeat to New Radiant in the Maldives last week meant Bengaluru's chances to make the zonal semifinal of the tournament don't entirely rest in their hands. 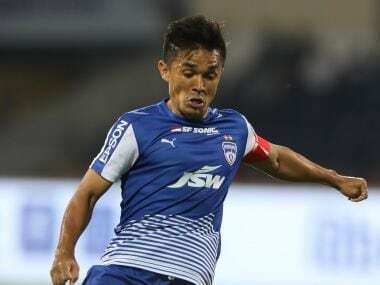 Goals from Ali Fasir and Ali Ashfaq consigned Bengaluru FC to their first defeat in the 2018 AFC Cup campaign as New Radiant beat the Blues 2-0 at the National Stadium in Male on Wednesday. 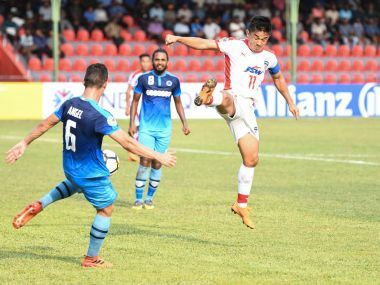 India's Aizawl FC suffered a 1-3 drubbing at the hands of New Radiant in their maiden group stage AFC Cup match, with inspirational skipper Ali Ashfaq's hat-trick leading the Maldivian charge in Male on Wednesday.